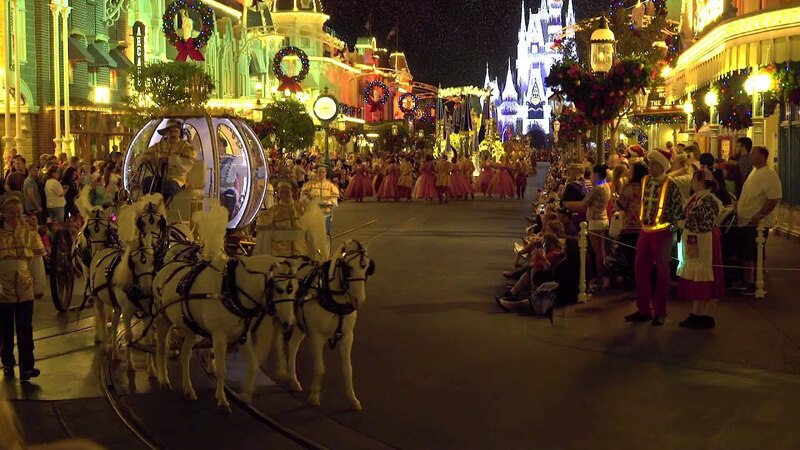 Oct 14, 2015 in "Holidays at the Magic Kingdom"
The taping of the ABC Christmas Day Parade will be held earlier than normal this year on November 10 - 13 2015 at the Magic Kingdom. 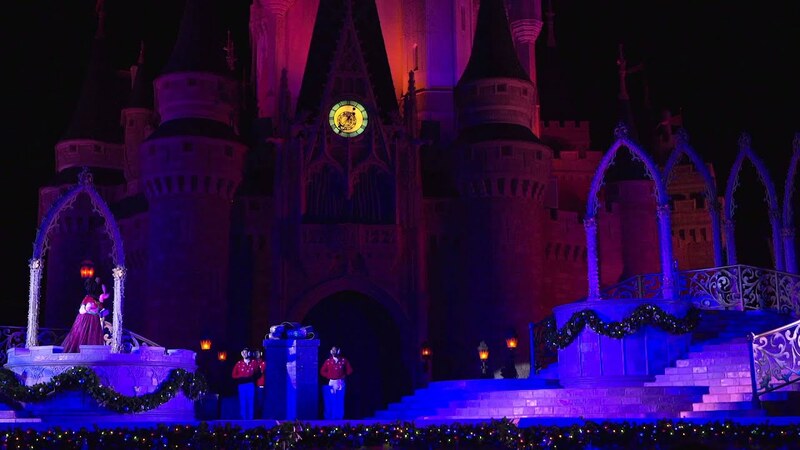 This year's parade will be titled 'Disney Parks Unforgettable Christmas Celebration,' which is a change from last year's Frozen themed show. 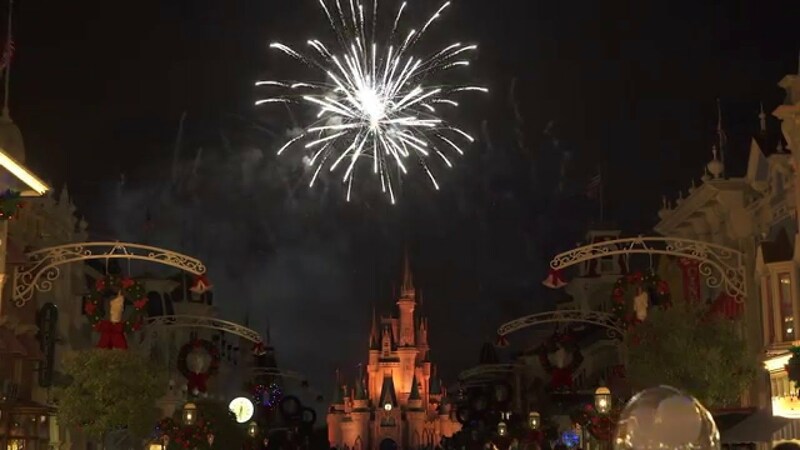 Guests in the park during the filming days will be able to take part, although special tickets will not be made available to guests.